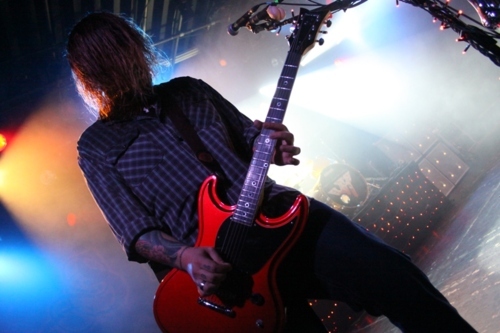 Shaun morgan <3. . Wallpaper and background images in the Seether club. This Seether photo contains guitariste and joueur de guitare. There might also be concert.